Let’s Be Hipster and Eat…ALL OF THE SUSHI! Every two years a group of Evangel English majors embarks on a pilgrimage to Ann Arbor, Michigan, to attend the Calvin Festival of Faith and Writing. This is my second time at the Calvin Festival, and I’m excited to see what the next couple days have in store. I love hearing from individuals who are experienced in the Writer’s world. The Calvin Festival is a great opportunity, and I am blessed to be here again. After finishing today’s sessions, our group decided to eat dinner at Seoul Garden-Korean & Japanese Restaurant. As a college student, I absolutely love sushi, and as a missionary kid, I am always eager to try new things. So Seoul Garden provided opportunity to satisfy both loves. I decided to try the “Dragon Roll” as well as steamed pot stickers. 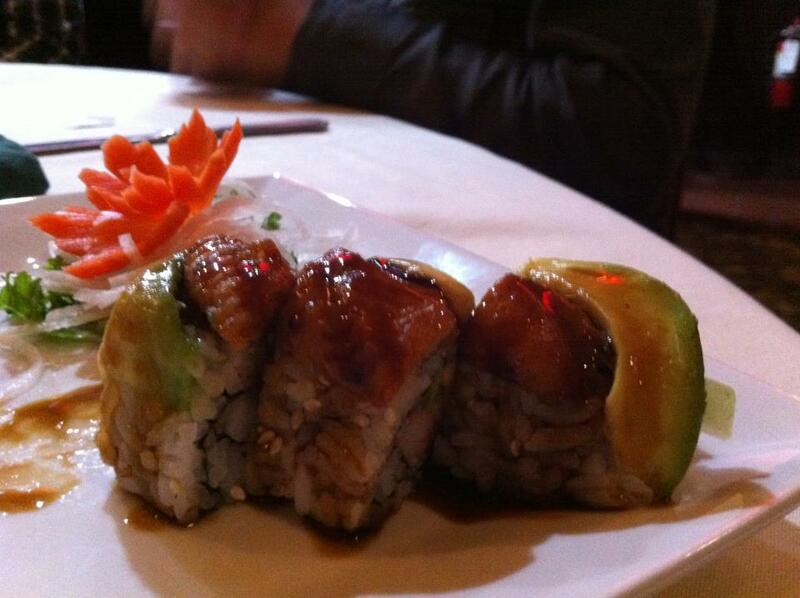 The Dragon Roll contained: Shrimp Tempura, Avocado, and Eel with Eel Sauce. 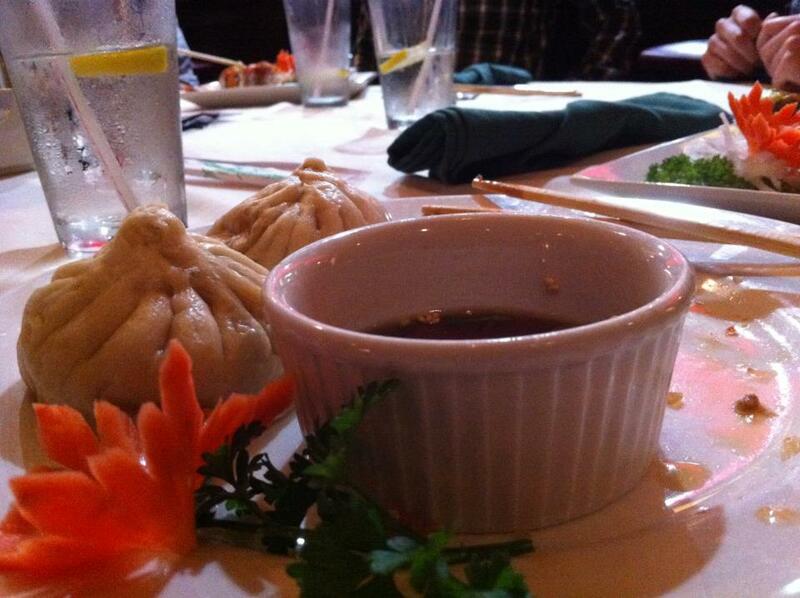 The steamed pot stickers came with a ginger sauce. The sauce tasted sweet and complimented the stickers perfectly. Side thought. On the trip up to Michigan, my friend Mary popped in the movie Spirited Away which is one of my all time favorites! When we were watching the movie, both of us were ravenous with hunger. Every time Japanese food appeared on the screen, our mouths watered. We were craving Japanese food. However, when we arrived at the hotel, Seoul Garden had already closed for the night. Tonight, as I looked through the menu, I landed on a photo of the steamed pot stickers–one of the Japanese foods shown in Spirited Away. I absolutely had to order them! They were delicious. 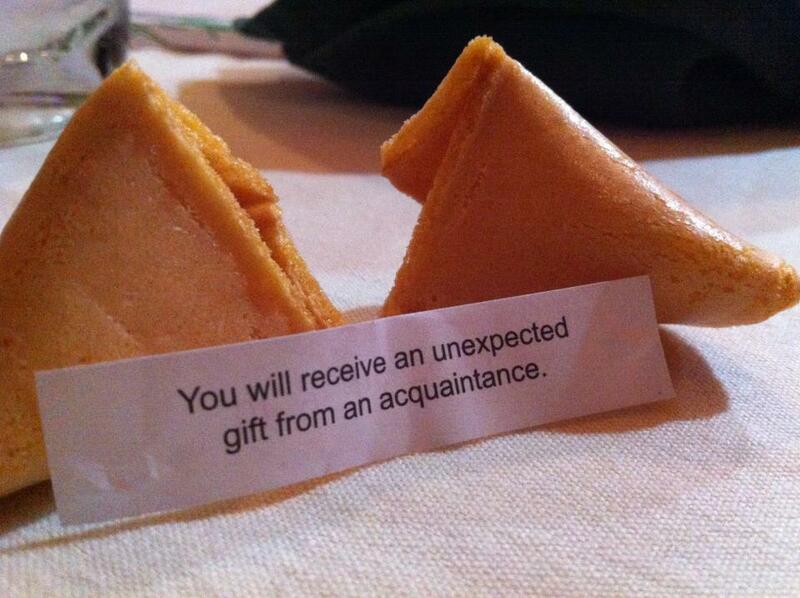 I'm expecting to receive a gift from an acquaintance. 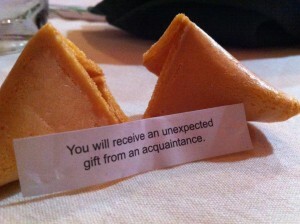 Hint, hint! The dragon roll was also delightful. The ingredients blended together well. The eel had a a tendency to stick to the side of my throat if I didn’t chew it well enough. I’m not sure if that’s normal. Still, the overall taste and experience was wonderful. The staff was helpful and courteous. Our poor waitress was running around like crazy taking care of at least seven tables full of large groups. She never complained! The service was slow tonight, but once the food arrived it was well worth the wait. Sushi is always expensive and Seoul Garden is no exception. However, considering I don’t eat out a lot and my opportunities for sushi are even less, I was willing to dish out a little more money tonight. Great food, great friends–what more could you ask for? Next Next post: Starbucks Meet iPhone.